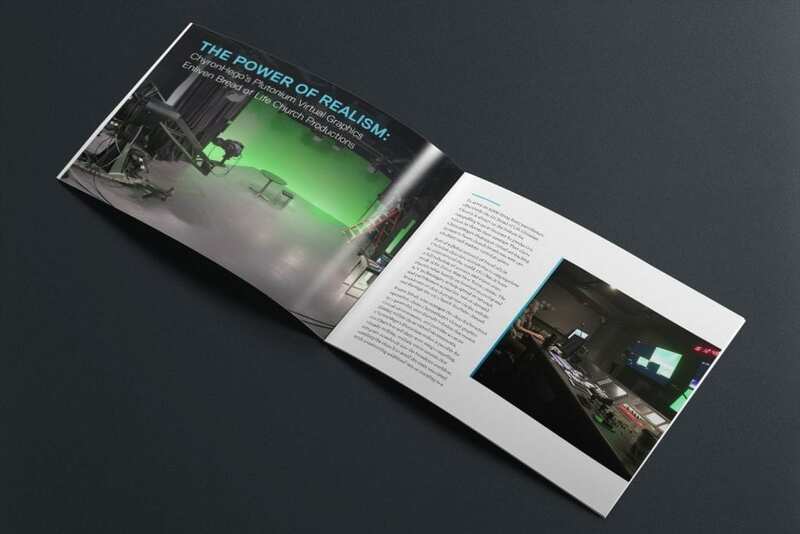 Whether it’s placing virtual graphics within live video or creating complex 3D virtual sets with full interactivity, our immersive Virtual Graphics Solutions have content producers dreaming up news ways to engage audiences. The 611 Bread of Life Christian Church is always on the lookout for compelling ways to increase its production values to elevate their message. They chose ChyronHego’s Plutonium Virtual Graphics Solution to boost church broadcasts with eye-catching virtual sets. Plutonium makes it possible for 611 Church to tell their story using realistic environments that integrate seamlessly into their broadcast workflow, enabling the church to avoid the costs associated with constructing additional sets or traveling to a location. Download the Case Study to learn more about how 611 Bread of Life Church uses their Virtual Set solution to enliven their message.